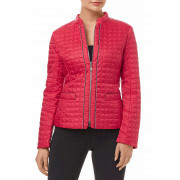 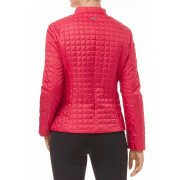 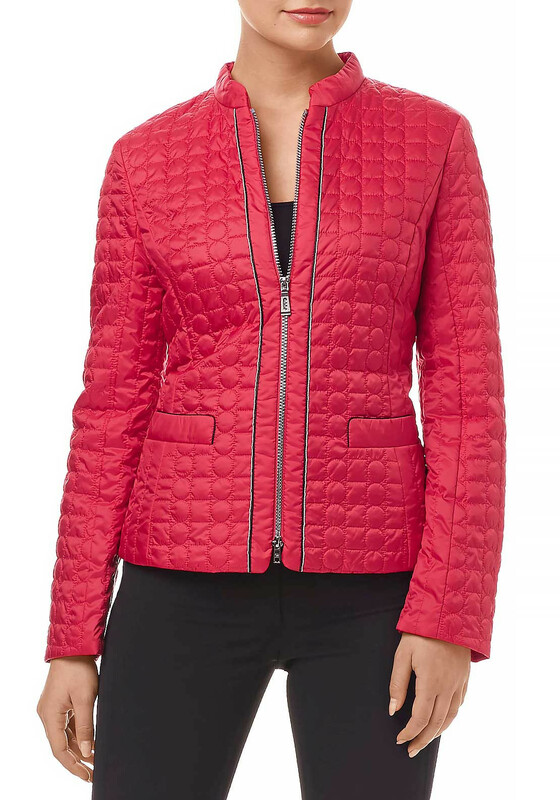 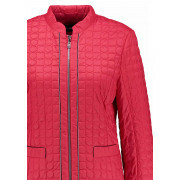 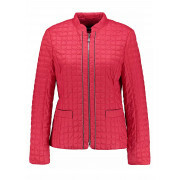 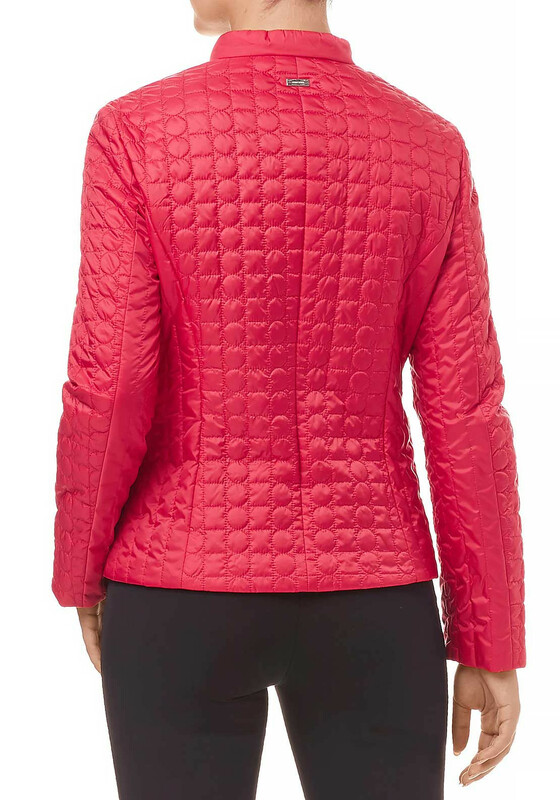 Gerry Weber presents this stunning light red quilted jacket which is perfect for between seasons. 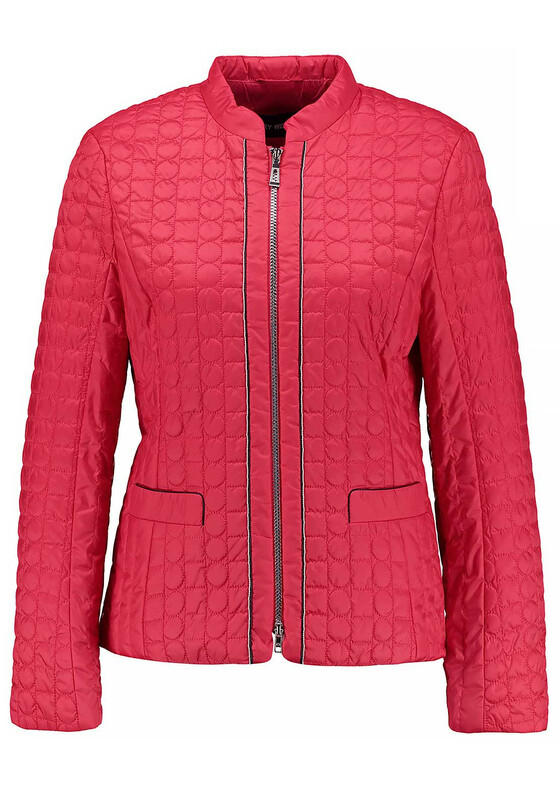 This feminine fit jacket has a decorative quilted pattern, a two way zip fastening which is framed by a silver decorative chain and is complete with Gerry Weber hardware on the nape of the neck. 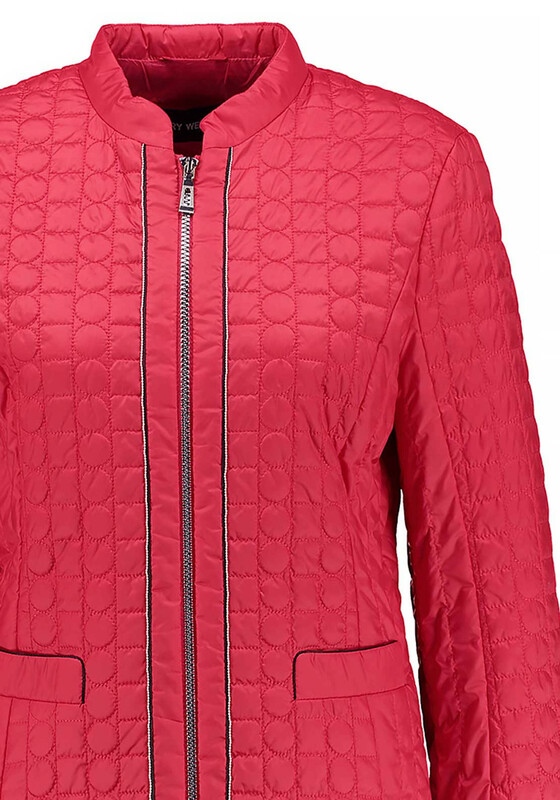 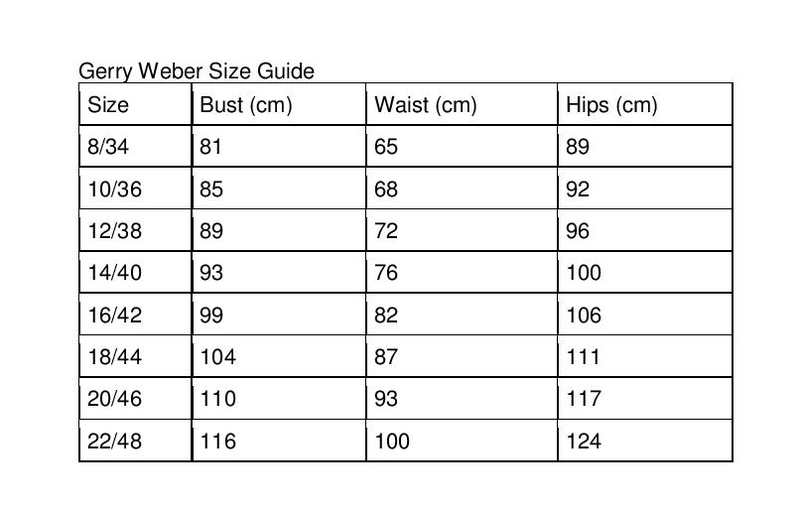 Team over jeans or trousers, boots and light knitwear this season.